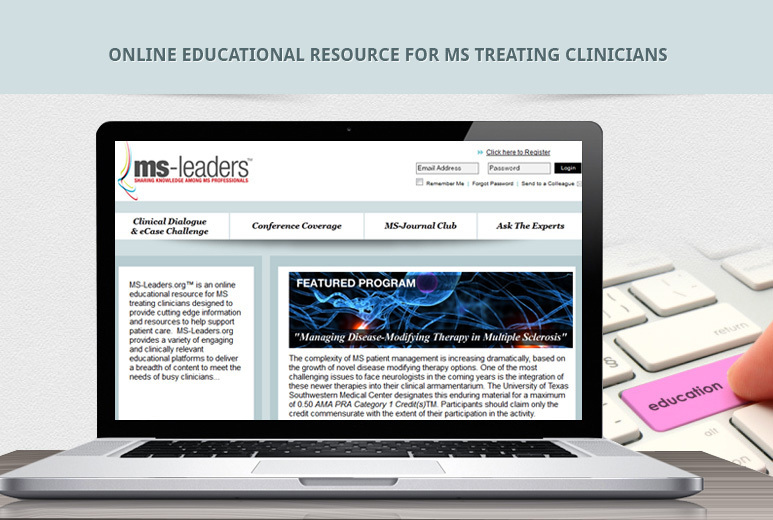 A leading healthcare education organization approached AllianceTek to create an online platform to share and deliver healthcare information to MS treating clinicians. AllianceTek developed an online e-learning platform with an administrative panel to manage information on the website. Users could register and attend workshops and read journals. The platform is developed using ASP.NET and C# with enhanced CMS features in the front-end managed by SQL Server 2005 in the back-end. Content can be dynamically updated by XML. 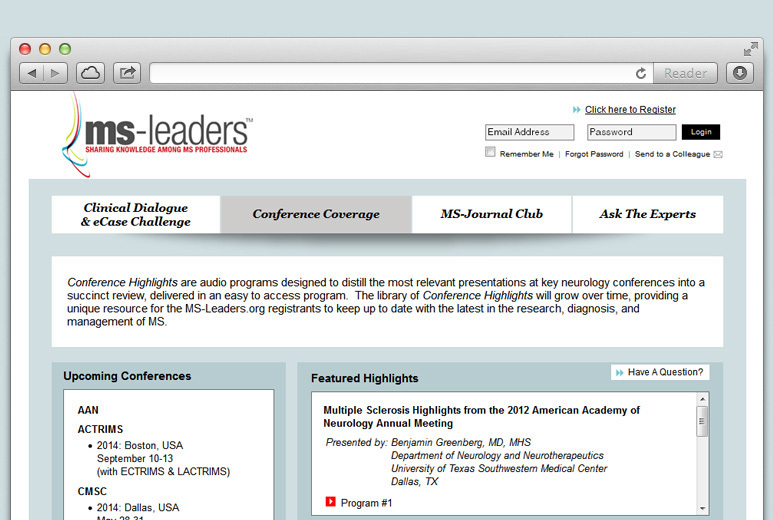 Workshops involve conference coverage where users can listen to audios and view videos from a list of conferences. The solution also features ‘Ask the expert’ section where users can post questions and interact directly with the instructors. The platform is well-equipped with enhanced content administration, reporting, tracking and survey functionalities. Administrator can measure visitor inflow, popularity and various statistics through robust reporting. By associating with AllianceTek, Biogen can now effectively deliver e-learning experience with reduced overheads. 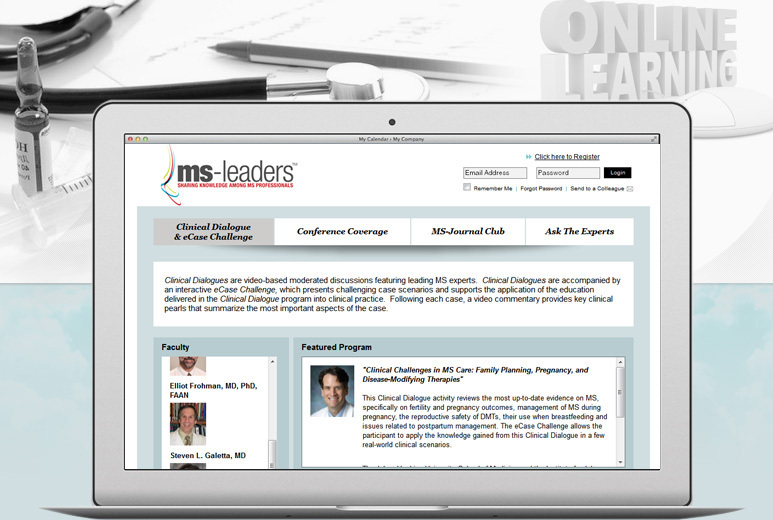 Managing the massive amount of content is now easier with a custom e-learning solution.